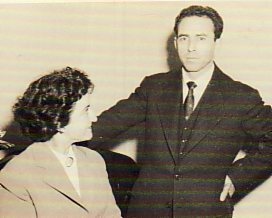 Above A photographs taken shortly after my family arrived in Mytilene as refugees in the Exchange of Populations between Greece and Turkey. 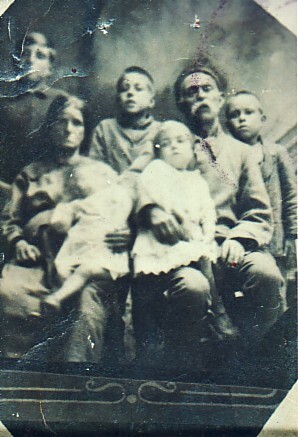 In the photograph are my parents, Marigo- who is holding my sister Mersini- and Giannakos- who is holding my sister Eleni- and my brothers, Spyridonas, Efstratios and Paraschos. 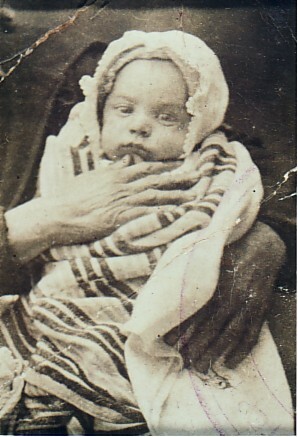 Above Right: As a baby. Above: A photograph taken during my National Service. I am in the front row, first from left. 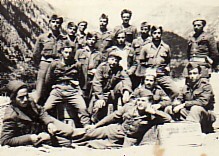 Above Right: After being discharged from the army, I settled and worked in Athens. In this photograph, I am out with friends. 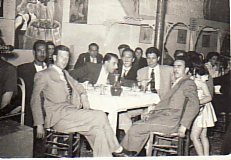 On the left (foreground) is Dimitrios Karagiozis, while I am first from the right. Next to me is Anestis Tsirigotis. 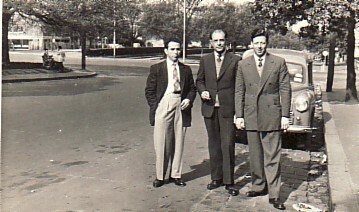 Above: With Mihail Flaskis (middle) and Dimitrios Karagiozis in St Kilda, Melbourne. Above Right; With my fiance, Eleni Zahari, at our engagement. Above: With my wife, Eleni, and our daughter, Mary. 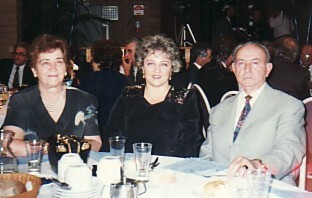 Above Right: For many decades I have been active within the Lesvian Association(s) of Melbourne, culminating as the President of the Pallesviaki Enosis of Melbourne and Victoria (1994- 1997). In this photograph we are celebrating Independence Day. 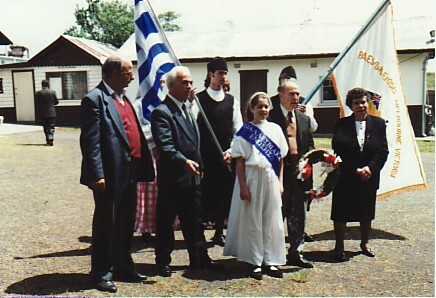 L-R: Stavros Geramanis, Doukas Georgalas, unknown, my grand-daughter, Anna, myself and Marigo Vetsika. Circa mid 1990's.